Every year Russian River Brewing stages what is arguably one of the most anticipated events in the Beer Geek Calendar: the release of one of world’s most famous beers, Pliny the Younger. It probably hardly needs mention by now, but Pliny the Younger is a triple IPA -the world’s first, in fact- which means that it has more of everything that goes into an IPA. 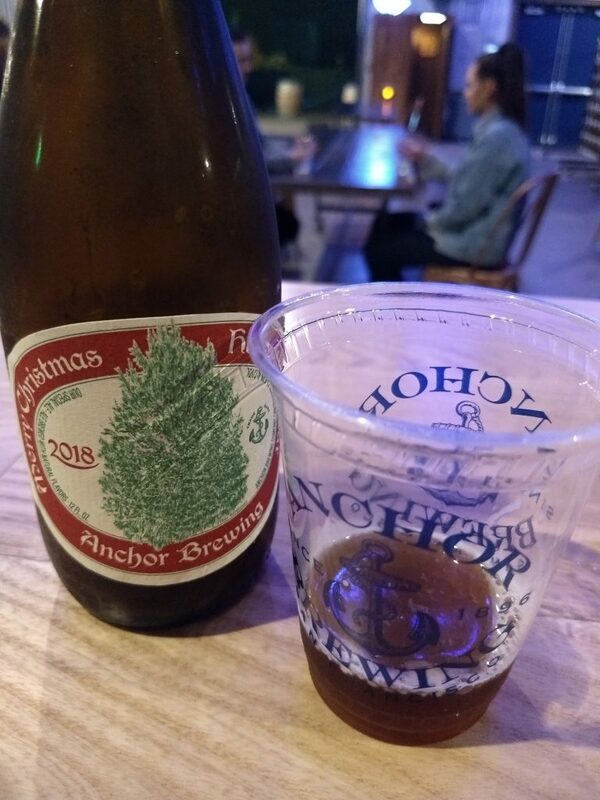 It clocks in at a bit over 10% abv, and somewhere in the neighborhood of 90-100 IBU. It is released only once per year, for a two-week period. It is served on tap at Russian River Brewing, only for in-house consumption, and only until each day’s allotment runs out. Only a very small amount goes out in kegs to select accounts. This year Pliny the Younger will be released on February 1st and be served until the 14th. In years past, people have been known to wait in line for up to twelve hours in order to get into the pub, and sometimes the day’s allotment ran out before the line cleared. 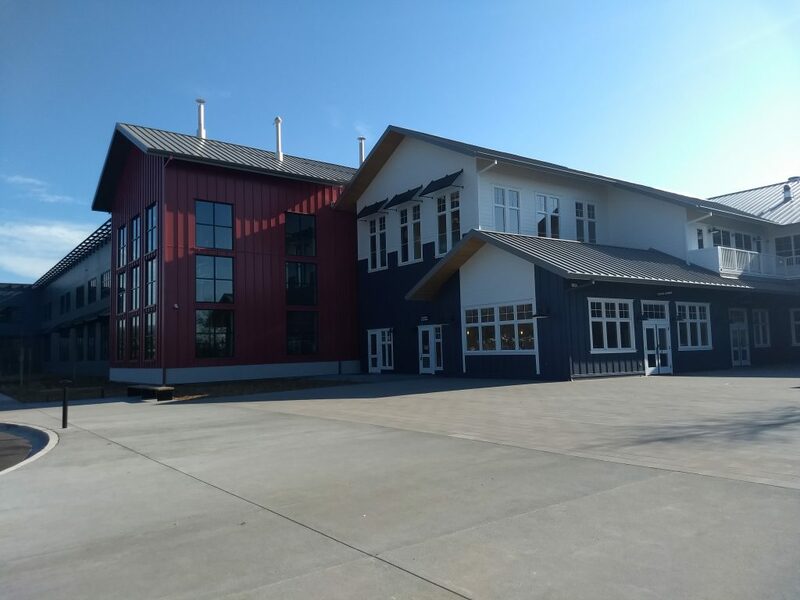 However, with the opening of the new brewery in Windsor, Russian River is hoping that things will be different from now on. 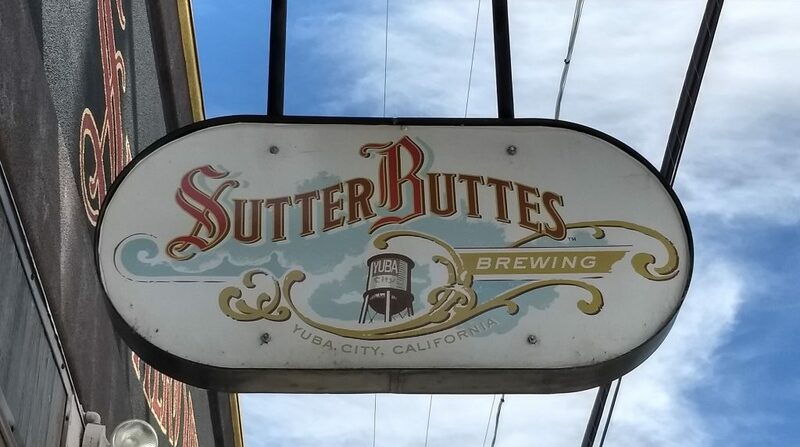 First of all, there is the obvious advantage of having the beer released simultaneously at two different locations: the original brewpub on 4th Street, in downtown Santa Rosa, and the Windsor brewpub. Then, there is the increase in output. 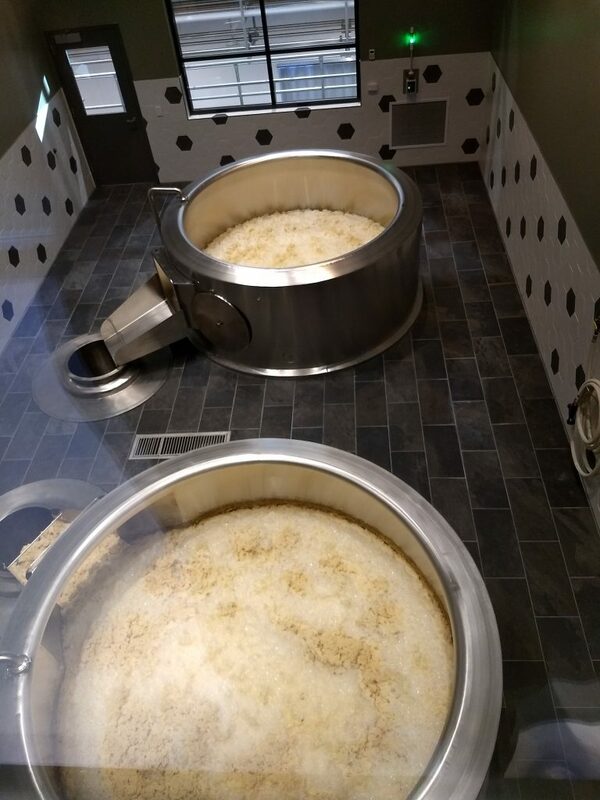 Not only is the Windsor brewhouse’s capacity triple that of the 4th Street brewhouse, but Russian River’s brew staff pulled out all the stops and ran four back-to-back brews of Pliny the Younger, in a marathon, 24-hour brew session! This year’s batch of Pliny the Younger is 300 barrels. The dregs of Pliny the Younger left behind in the open-top fermenter after transfer to the finishing tanks (January 4th, 2019). With that amount, Russian River will be able to provide, not only full allotments to both pubs, but also larger allotments than have been available in the past. The hope is that thus they will be able to lessen wait times for guests and not have anyone go away disappointed. While no one knows precisely what to expect this year in terms of lines and wait times, the staff’s recommendation is to skip downtown, and head for the larger pub in Windsor. Not only should its greater capacity help move people through faster, but its 2 acres of free parking will save you from the worry of feeding the meter and having to move the car every two hours. Another thing to note: This year, Russian River will be serving Pliny the Younger to guests on the guided tour at Windsor between Feb. 1st and Feb. 14th. 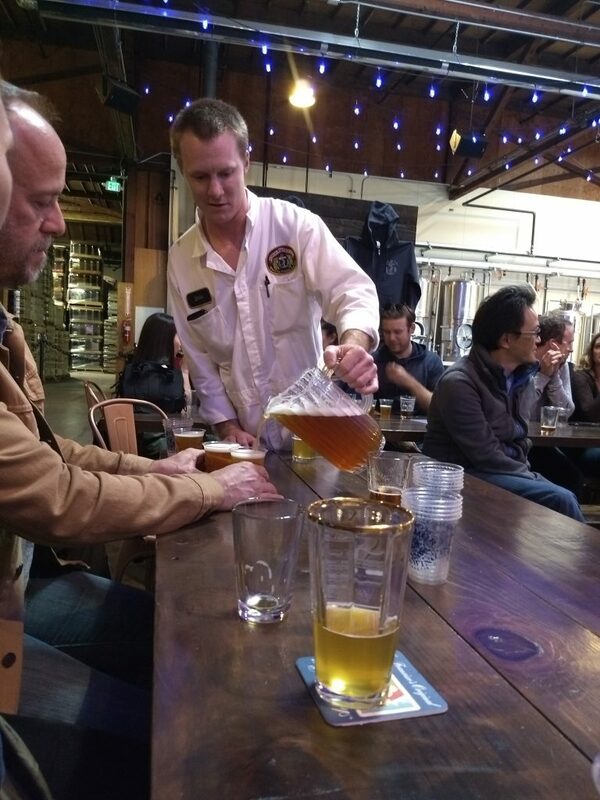 Booking a tour will not get one into the pub any faster, but it is a way to get to get a taste of Pliny the Younger without standing in line. Weekend bookings are pretty full, but as of now there are still plenty of spaces on weekdays, specially in the second week. 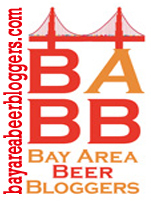 Go to Russian River’s webpage to book. Wrapping up my Winter Break vacation and taking advantage of a sunny day in between bouts of rain, I hopped in the car and made the 1+ hour drive north check out Russian River Brewing’s new digs in Windsor. Maybe “digs” doesn’t quite convey the feel of it. The place is huge. Sitting on a 10-acre site, the building alone covers 85,000 square feet. 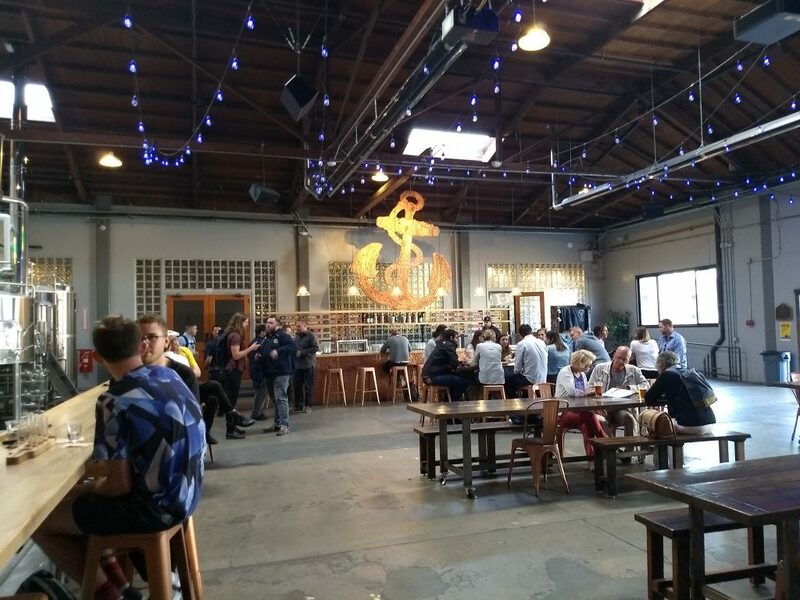 Even though it is an industrial plant -which includes not only the brewhouse, but also kegging, canning and bottling lines- it is, to an amazing degree, centered on the visitor experience. First of all, unlike downtown, the Windsor site offers 2 acres of free parking, including electric vehicle charging stations. Guests have a choice of four different areas. Most immediate to the parking lot is a lounge from which visitors can relax and from where to start on their tours. Next to it there is a large gift- and bottle-shop. 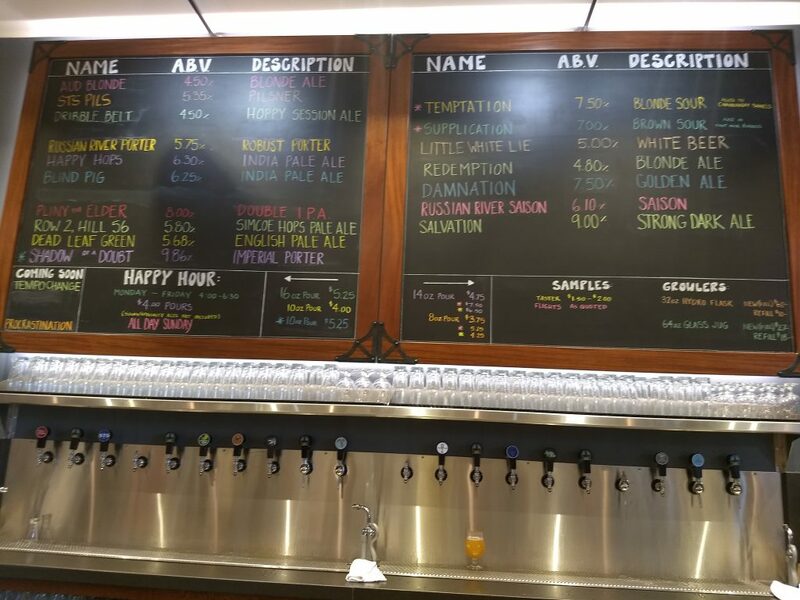 There is also a tasting room offering 5-oz pours of a selection of RR’s brews and walk-up growler fills. The heart of the guest area, however, is the 195-seat pub. 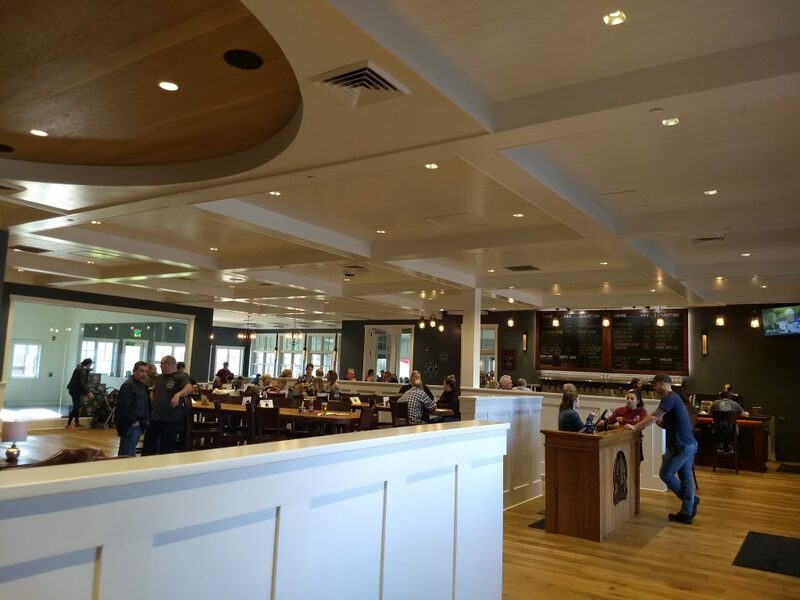 It is itself divided into two main areas -one with pub-style seating, with tall bar chairs and tables, and one with more of a dining room arrangement. There is also a lounge area surrounding a round fireplace. The whole thing is open, airy, and well-lit, with plenty of natural light. In the back, there is a glassed-in bay that will one day house a pilot nanobrewery in full view of pub patrons. It is all very comfortable and well-done, but I think regulars would miss the intimacy of the 4th Street pub. 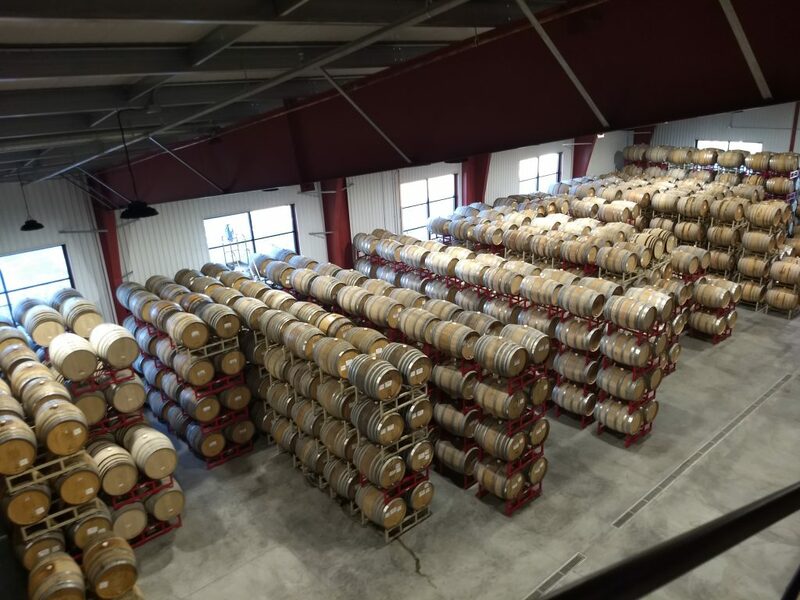 Russian River offers two types of tours. One, is the free self-guided tour, which ventures down a long hall from the guest lounge and allows one to view the production process from brewing to bottling. The second option is the $15, 1-hour guided tour. 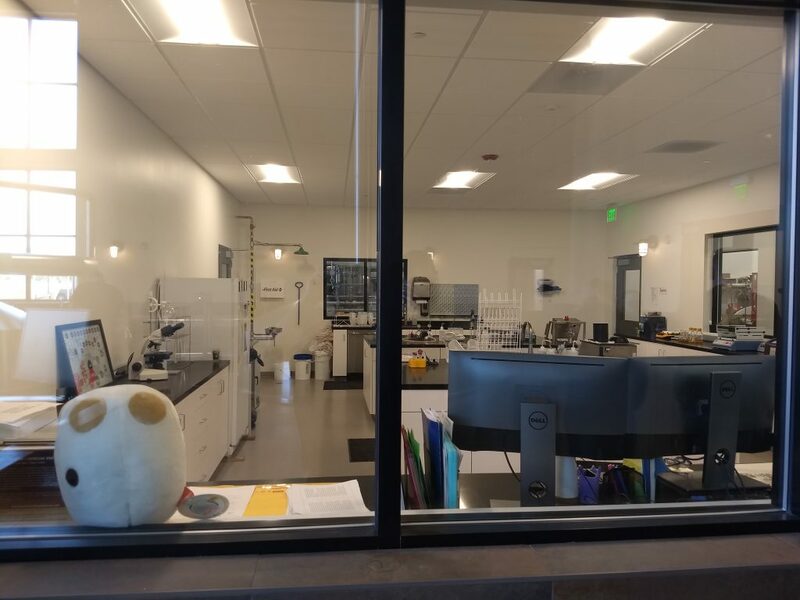 This one allows one to get more intimately acquainted with the brewing process, from being able to look into the lab, stroll amongst the kettles, peer down into the open fermenters, and more. 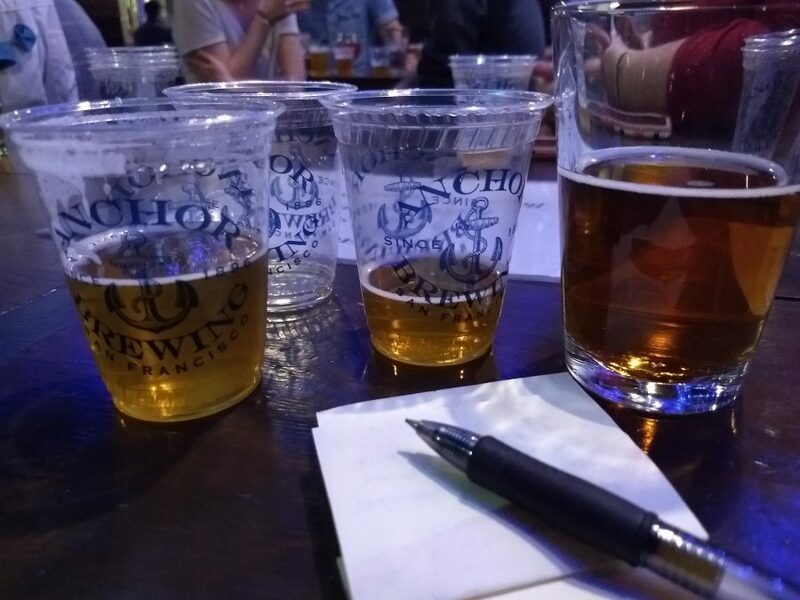 Three beer tastings and a souvenir goblet are included. The the addition of the 75-bbl German-built brewhouse, Russian River has quadrupled its total brewing capacity, up from the 25-bbl system at the Santa Rosa pub. 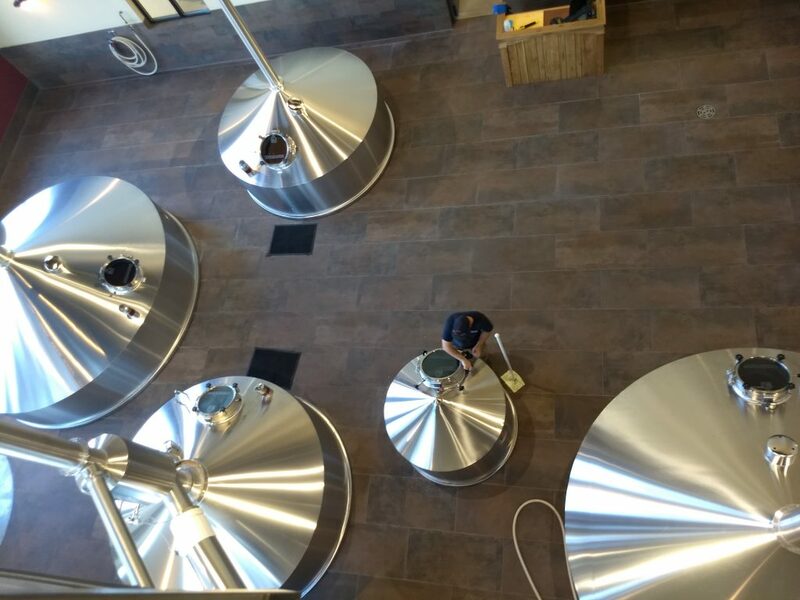 They have also installed a several open-top fermenters, and a number of 75-bbl and 300-bbl closed fermenters. 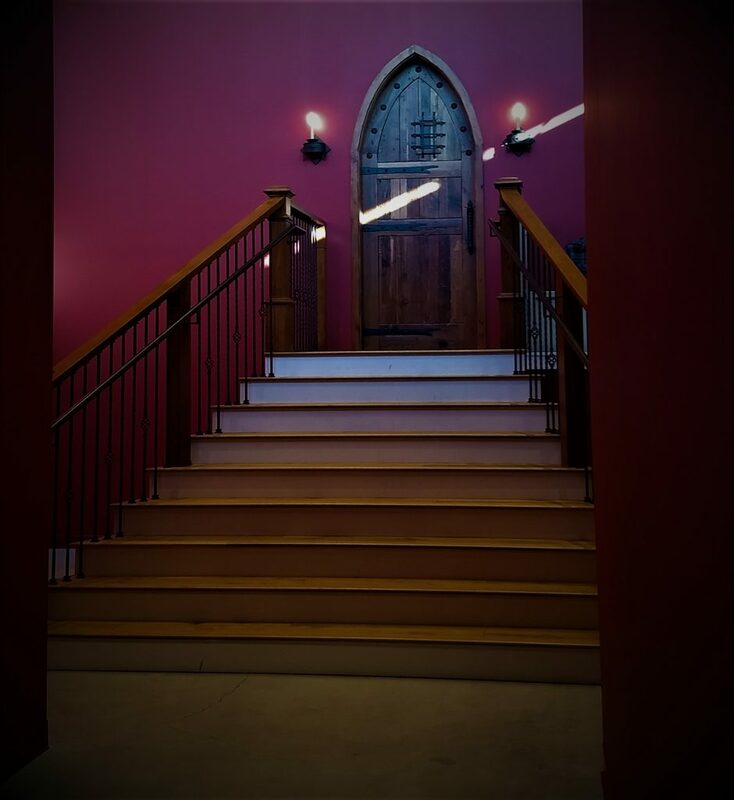 In addition, the guided tour takes one beyond the areas visible on the self-guided tour, into the barrel house and to what is quickly coming to be regarded as the sanctum sanctorum of the Windsor brewery. Beyond the already-fabled wood door (an Ebay find, it turns out), lies a room paneled in unfinished, soft pine wood. 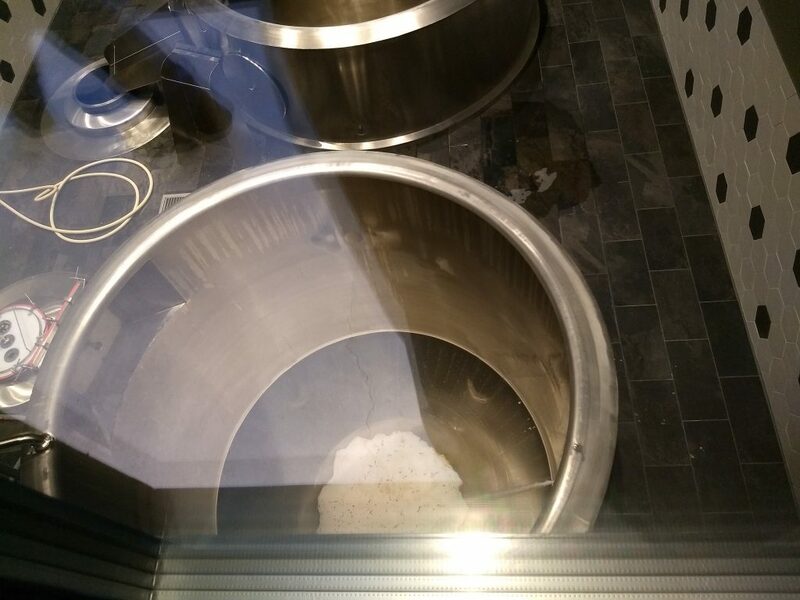 In it, rests the koelschip (or coolship), an open vessel in which hot wort (unfermented beer) is allowed to cool naturally, exposed to the ambient air and to the wild microflora allowed in through the open windows. 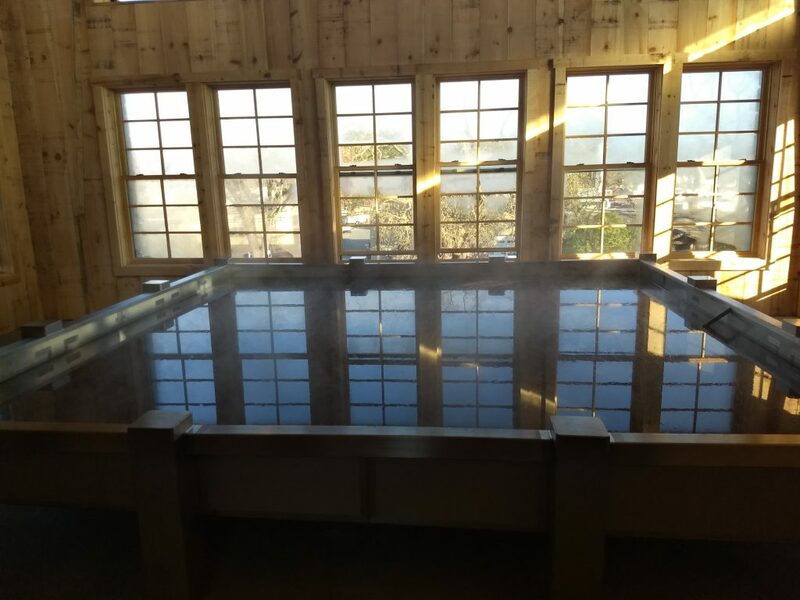 The hope is that in the long run that flora will colonize the wood in the steamy room, allowing Russian River to develop a unique “house flora” much like Belgium’s old lambic breweries have done. Of course, we’ll have to wait another year or so to see what flavours the koelschip contributes to the beers that are now being passed through it on the way to the barrels.